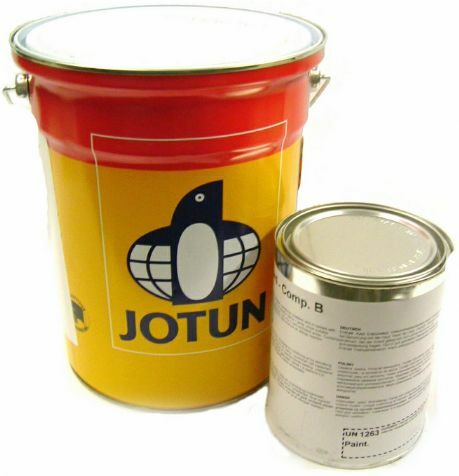 Jotamastic 87 is a two-pack surface tolerant, abrasion resistant, high solids polyamine cured epoxy mastic coating which may be applied in high film thickness.. It is available with different hardeners (component b) for varying substrate temperatures, Standard (Std) and Wintergrade (WG). 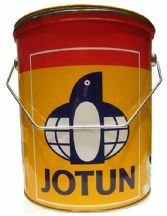 This product is a part of a complete system which is certified not to spread flames.